We have news, fresh from the farm! 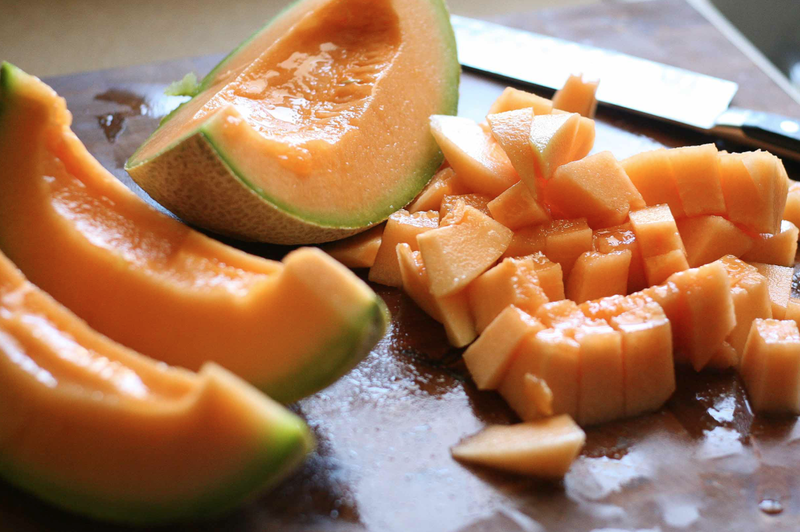 We are introducing our newest and sweetest addition to our range of hydroponic produce: the Melon. Categories: Fresh from the farm | Tags: hydroponic, hydroponic fruit, melon | Permalink.